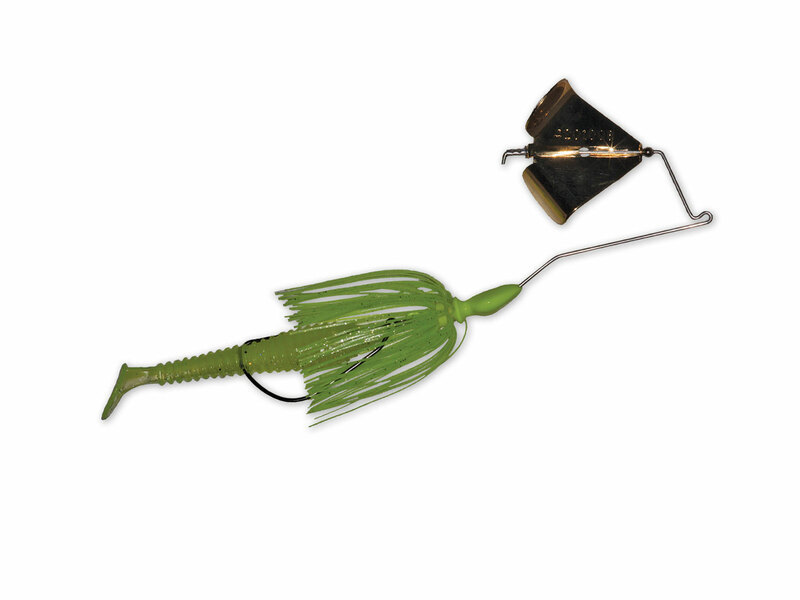 The commando buzzbait is a totally unique addition to the commando line. 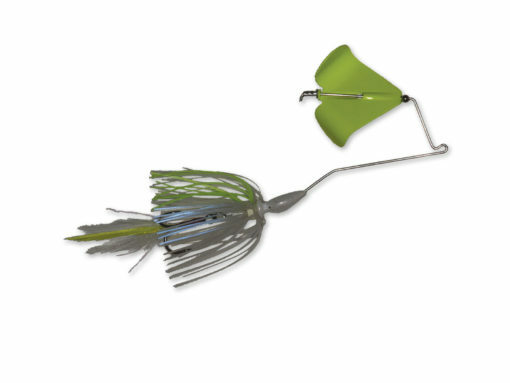 By utilizing a free swinging hook attached by a split ring, the bait has an action unlike any other buzzbait on the market. The buzzbait is available with a 4/0 Trokar brand swimbait hook, and a gamakatsu size 2 feathered treble hook. 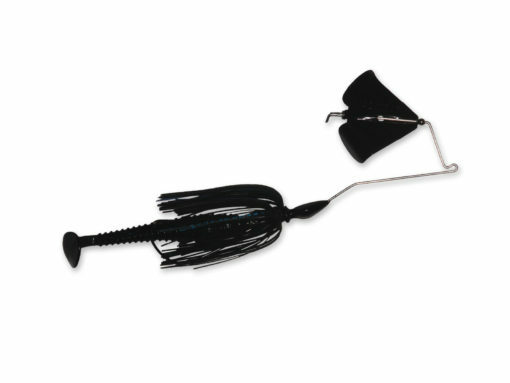 When you pair it with our custom 3.5 inch swimbait (included in package)–this bait is deadly to bass everywhere. If the fish are short striking the bait–the feathered treble is very effective for hook-up ratio. Unlike other buzzbaits, the hookup ratio of this bait is thru the roof. 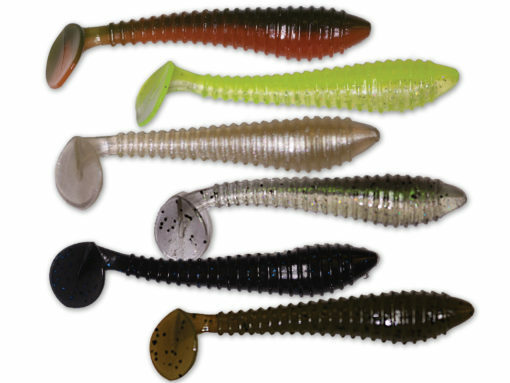 This bait will allow you to throw buzzbaits once again in tournaments across the country.